With gaming phones becoming more and more prominent in a world where the lines between console and portable are blurrier than ever, companies are really starting to step up their game in the mobile gaming arena. 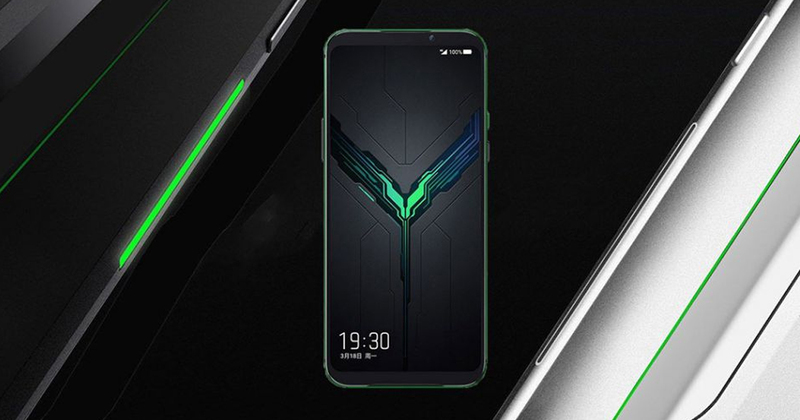 Chinese phone maker Xiaomi has just announced a follow up to last year’s Black Shark, and it looks to be one beasty piece of kit. Fittingly called the Black Shark 2, it looks set to outperform a good chunk of the competition – if not breeze past all of ’em. The Black Shark 2 (apart from having a really cool name) features a pressure sensitive 6.39-inch AMOLED display, which means players can get different outcomes from hitting a button on screen based on how hard they’ve pressed. The screen also comes with a Samsung-made in-display fingerprint scanner for biometric security, which is a cool touch (pun wasn’t intended when I wrote it, but I’ll take the credit). Obviously, the Black Shark 2 also comes kitted out with all the high-end specs you’d want from a gaming phone. You can expect the latest Snapdragon 855 processor, and 6GB RAM with 128GB internal storage for the entry model. The premium variant offers 12GB RAM with 256GB storage. 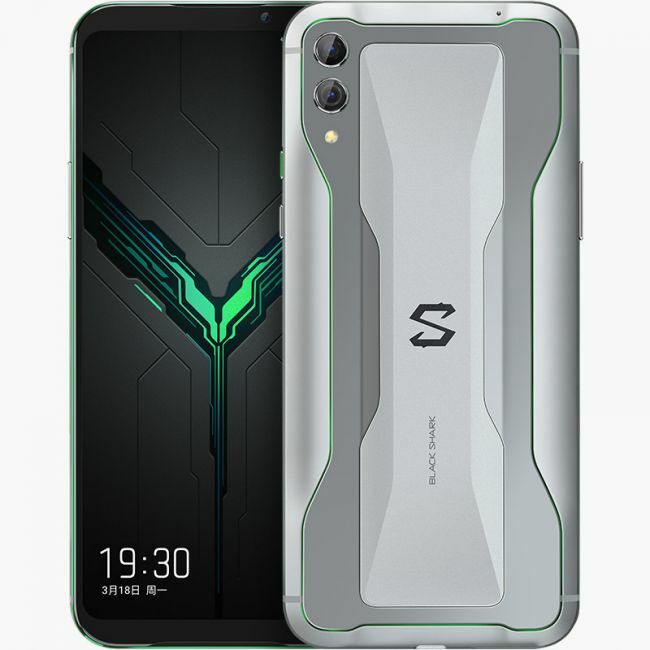 As for imaging, the Black Shark 2 boasts a 48-megapixel and 12-megapixel dual-camera combo on the back and a single 20-megapixel camera on the front. It also has a vapor chamber cooling system designed to stop your device overheating during long play sessions. The Black Shark 2 is available now in China in Frozen Silver or Shadow Black. The entry level model would set you back ¥3,199 (around £359) while the top tier model is ¥4,199 (roughly £471). There are no details on an international release just yet, but we’ll be sure to keep our ear to the ground.